Please take a moment of your time to provide us with feedback of how you perceived the training or workshop provided by iFacilitate. 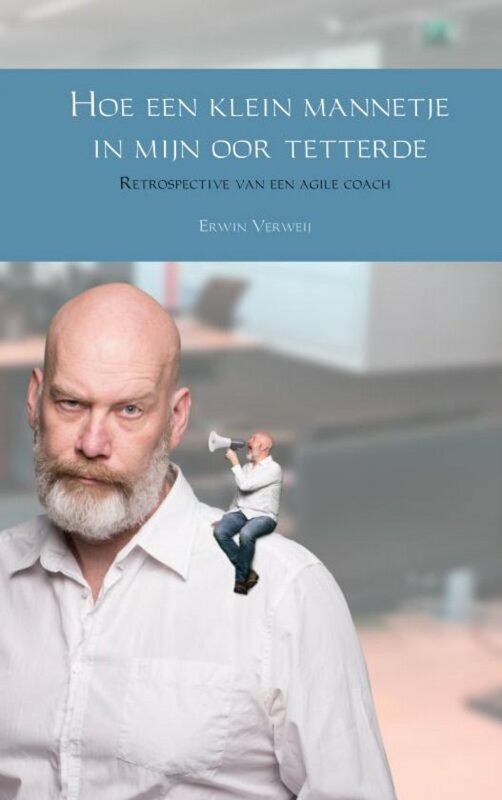 What is it that an agile coach does? In my daily work, I see many things of which I sometimes wonder why they are done in a certain way. In this book I give an insight into how I see things and experience them. “How a little man shouted in my ear” is for fellow coaches who sometimes just need a little confirmation on changes within organizations. But also for professionals who are confronted with changes and often the resistance and challenges it brings. (this book is in dutch).